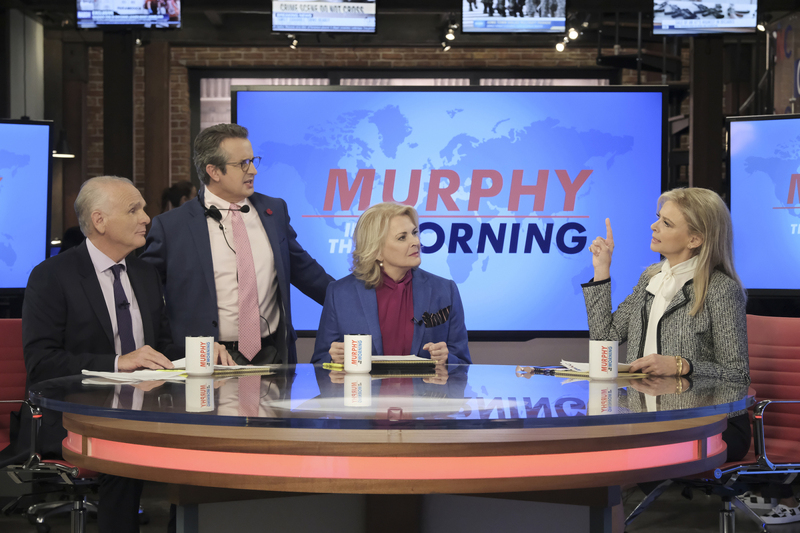 CBS’s revival of “Murphy Brown” places the namesake journalist returning to the world of television news as host of a cable news morning show. 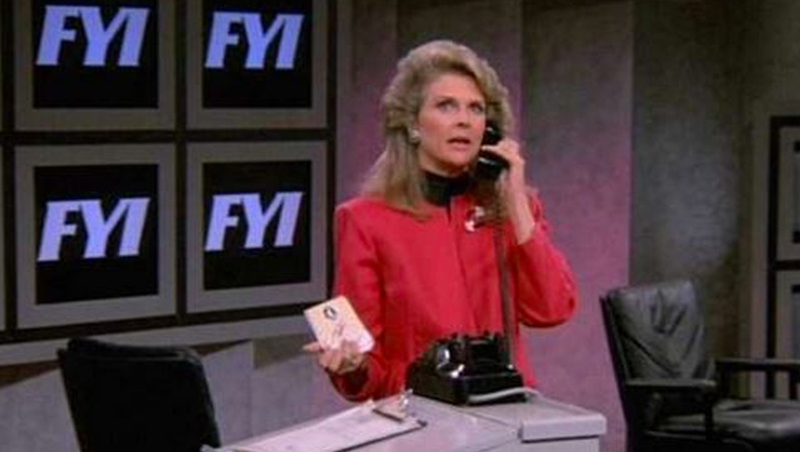 In the show’s original run, which ended in 1998, Brown, played by Candace Bergen, was co-anchor of “FYI,” a fictional newsmagazine-style broadcast. 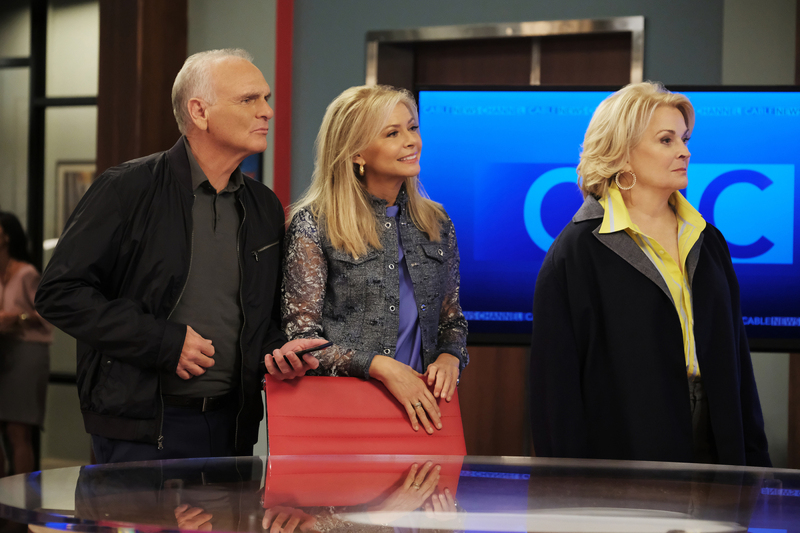 Her original team is back with her — Faith Ford as Corky Sherwood, Joe Regalbuto as Frank Fontana and Charles Kimbrough as Jim Dial, though Kimbrough’s role has been reduced to recurring. Grant Shaud is also back as producer Miles Silverberg — with Jake McDorman starring as Brown’s son Avery, who, in an interesting twist, hosts a conservative morning show that airs opposite his mother. The show has also added Nik Dodani as Pat Patel, the show’s social media director. The “Murphy in the Morning” show-within-a-show has a set dominated by three large flat panels placed in front of an exposed brick wall with what appears to be windows. The show’s logotype used bold, italic lettering, with “Murphy” in large red letters set against a world map background. The new version of “Murphy Brown” retains the show’s previous title card design — which features similar typography and the line element finding their way into the “Murphy in the Morning” logotype. 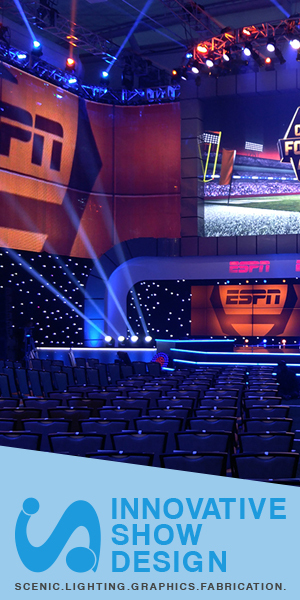 The new look is a considerable update from the “FYI” set — which consisted of a mix of faux and real television monitors placed inside of thick frames and backed with textured walls. Jane Musky is the show’s production designer.